You are currently browsing the archive for the Press category. 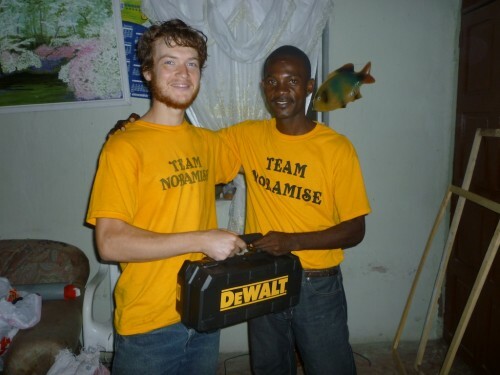 This video documents the first visit of the Noramise project to Haiti. The purpose is to document our work and share it with our community who help sponsor Noramise.